So- What’s Brian drinking this week? How do you like your history: Drunken or through Freestyle Rap? How about Spoiler Alert or just plain Shut Up!? 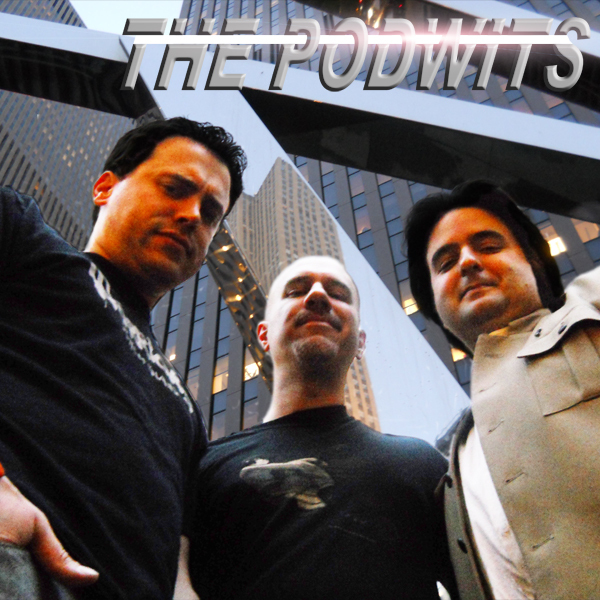 Well step right up and get all your questions answered on this weeks exciting new edition of the Podwits Podcast! Here’s how everything should end in How it Should of Ended.com. Check out Funny or Die‘s Drunk History! Or perhaps you like your history told to you through Epic Rap Battles? Geek out to your heart’s content on Tim Burton’s classic Batman and Batman Returns films at 1989 Batman.com. Looking for some place to vacation? How about Norilsk, the world’s northernmost city? Brian’s got some beer recommendations for you this week: Weihenstephaner Hefeweissbier Dunkel and Ayinger Urweisse.